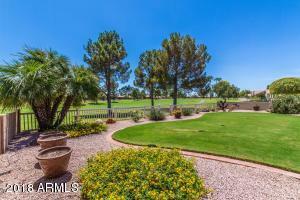 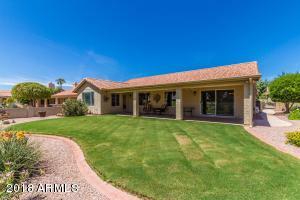 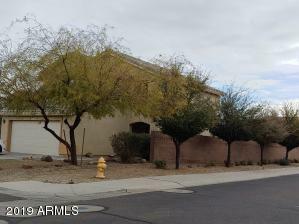 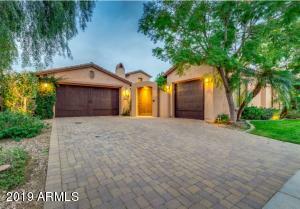 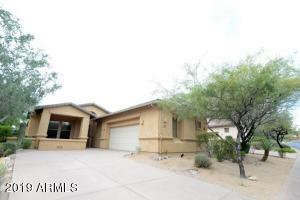 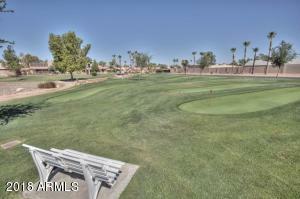 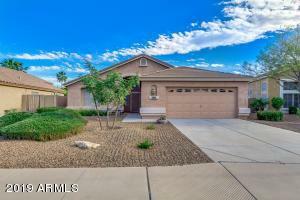 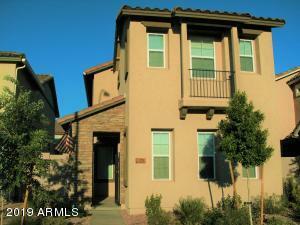 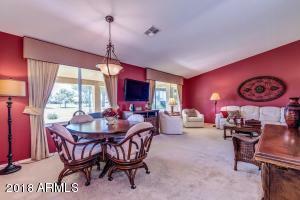 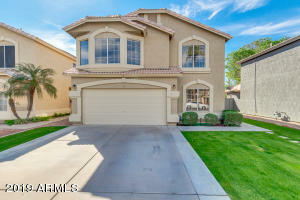 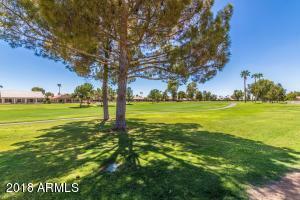 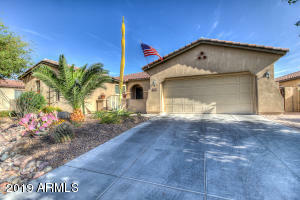 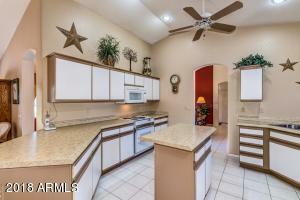 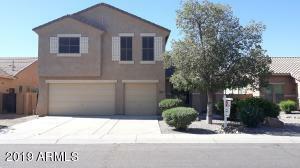 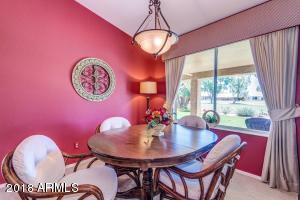 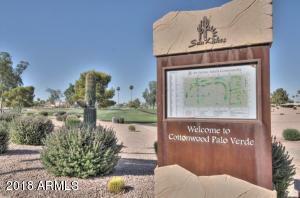 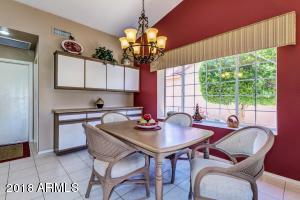 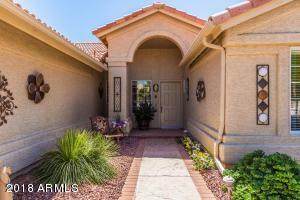 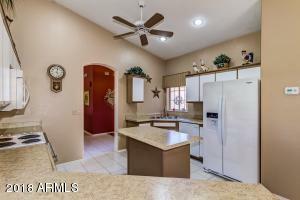 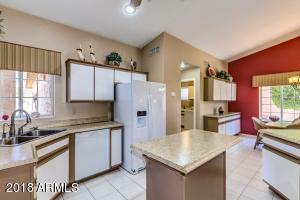 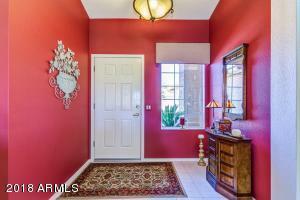 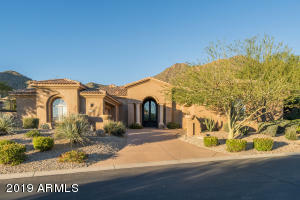 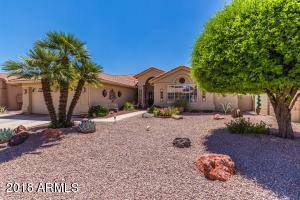 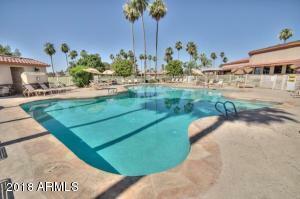 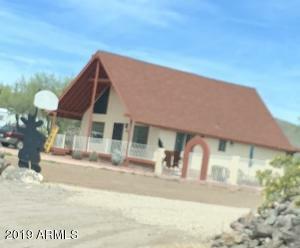 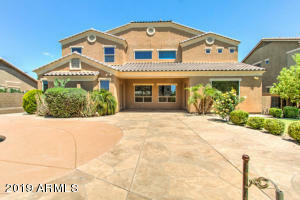 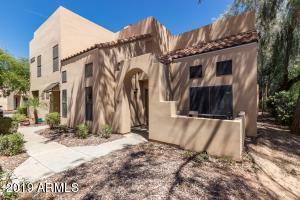 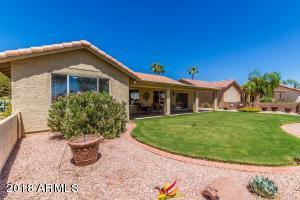 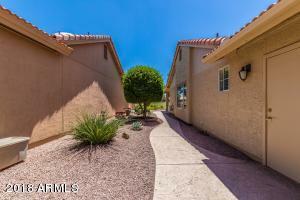 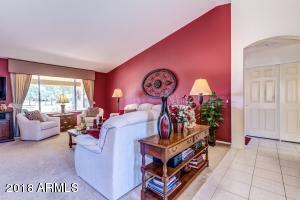 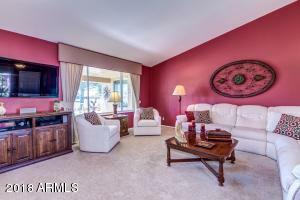 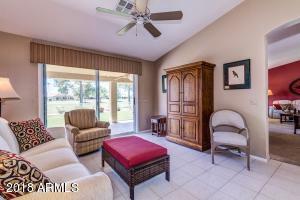 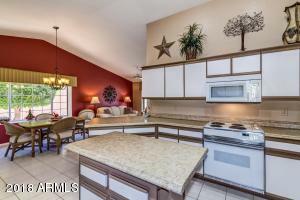 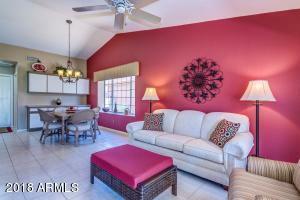 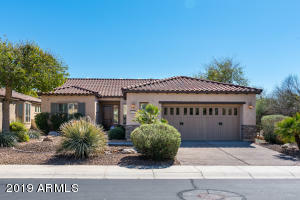 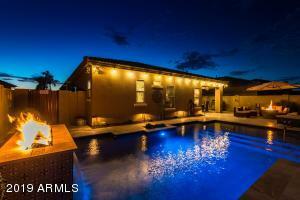 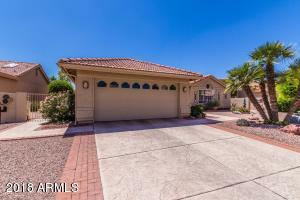 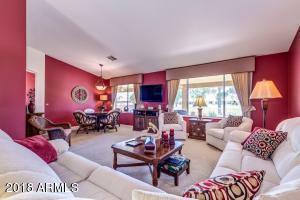 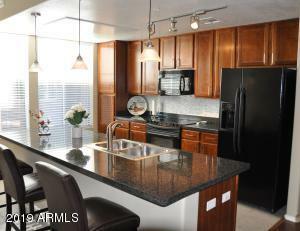 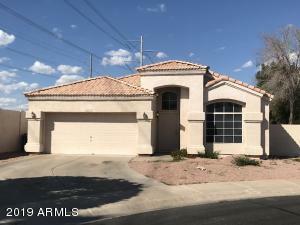 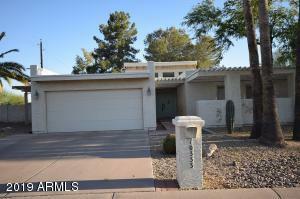 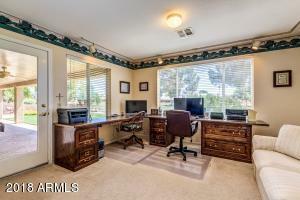 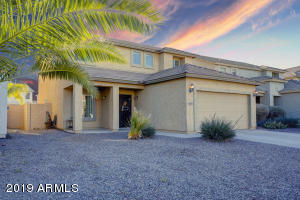 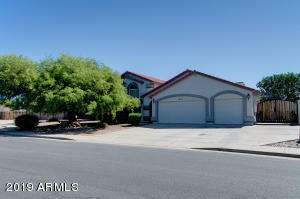 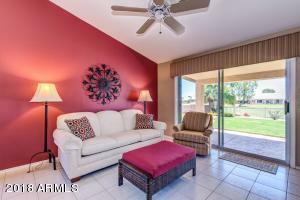 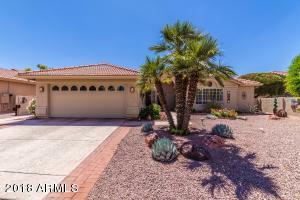 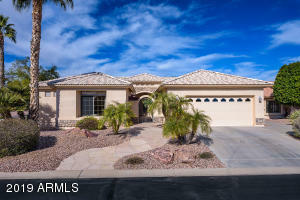 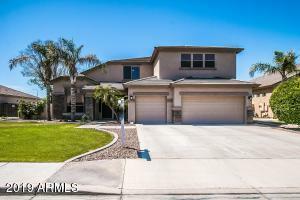 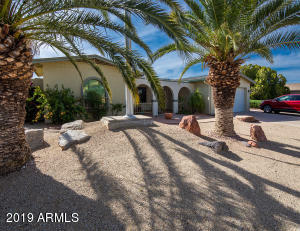 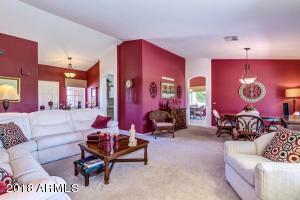 GOLF COURSE LOT- Lovely Palacia Plus model on the 18th hole in Palo Verde! 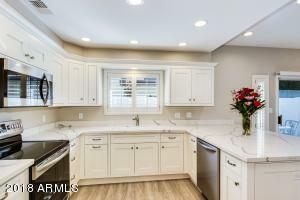 Welcome into the spacious entry overlooking living room and formal dining room, Plenty of cabinet and counter space in the kitchen plus a dinette area & is open to the family room. 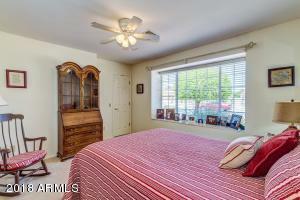 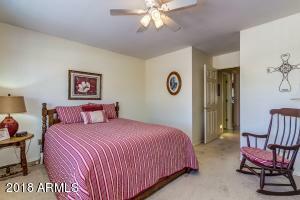 Large master bedroom opening to den/office area. 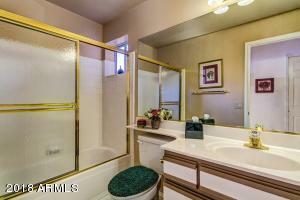 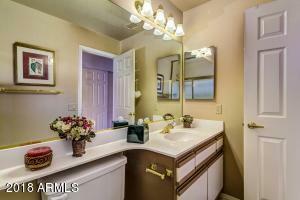 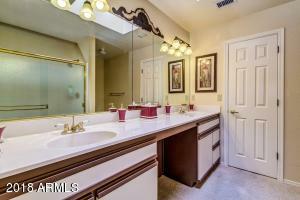 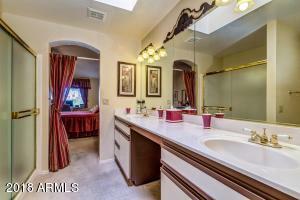 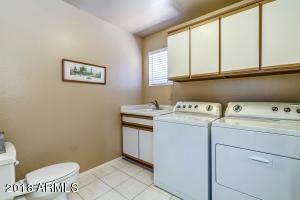 Master bath features double sinks, tiled shower and walk in closet. 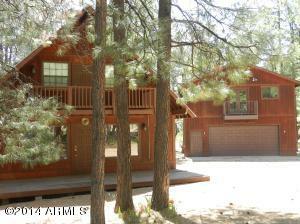 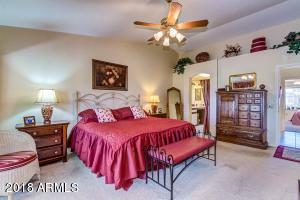 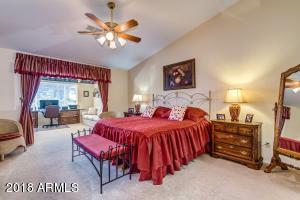 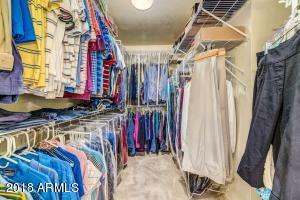 Guest bedrooms with walk in closet & full bathroom. 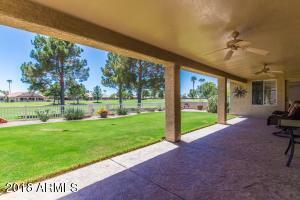 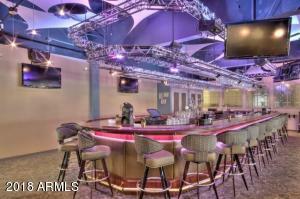 The covered patio is wonderful for entertaining and enjoying your morning cup of coffee. 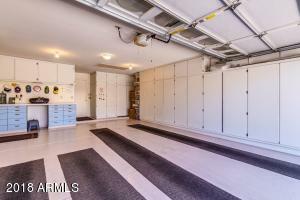 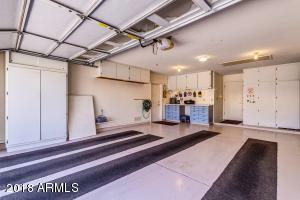 Great storage in extended garage. ''Come Enjoy the Good Life'' in Sun Lakes w/ all of its amenities including golf, tennis, pickle ball, pools, fitness center, clubs, social activities, etc.